Aligning rewards with value enhancement will help shareholders understand the rationale behind them. Mergers and acquisitions (M&A) can create significant value for shareholders. Accordingly, bank executives should be rewarded when completing and integrating successful transactions. However, in today’s environment of heightened executive pay scrutiny, some approaches to providing additional compensation for M&A can result in criticism from shareholders and advisory firms such as Institutional Shareholder Services and Glass Lewis & Co. Clearly documenting the rationale of rewards and how they align with value enhancement can increase the effectiveness and shareholder support for such compensation. Roles of involved employees: While M&A activity is an expected part of some executives’ responsibilities, others may be required to go beyond their day jobs as part of the due diligence or integration processes. The extent of work required outside an employee’s normal responsibilities and job expectations should impact discussions of additional compensation. 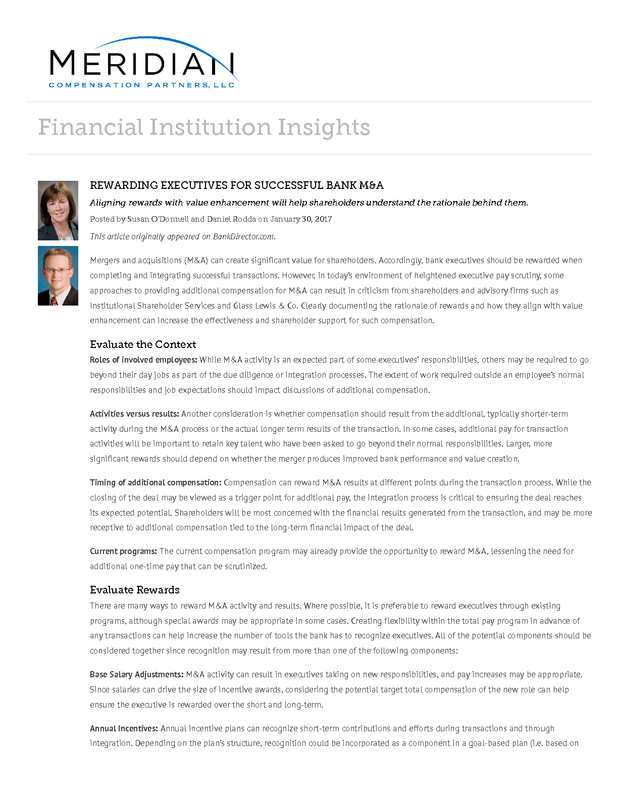 Activities versus results: Another consideration is whether compensation should result from the additional, typically shorter-term activity during the M&A process or the actual longer term results of the transaction. In some cases, additional pay for transaction activities will be important to retain key talent who have been asked to go beyond their normal responsibilities. Larger, more significant rewards should depend on whether the merger produces improved bank performance and value creation. Timing of additional compensation: Compensation can reward M&A results at different points during the transaction process. While the closing of the deal may be viewed as a trigger point for additional pay, the integration process is critical to ensuring the deal reaches its expected potential. Shareholders will be most concerned with the financial results generated from the transaction, and may be more receptive to additional compensation tied to the long-term financial impact of the deal. Current programs: The current compensation program may already provide the opportunity to reward M&A, lessening the need for additional one-time pay that can be scrutinized. Base Salary Adjustments: M&A activity can result in executives taking on new responsibilities, and pay increases may be appropriate. Since salaries can drive the size of incentive awards, considering the potential target total compensation of the new role can help ensure the executive is rewarded over the short and long-term. Annual Incentives: Annual incentive plans can recognize short-term contributions and efforts during transactions and through integration. Depending on the plan’s structure, recognition could be incorporated as a component in a goal-based plan (i.e. based on strategic or individual performance) or as a consideration in a discretionary plan. Significant special cash bonuses solely for merger completion are not favored by shareholders. Long-term Incentives: These programs are designed to recognize the long-term performance and value creation resulting from a company’s business strategy. Prior awards such as stock options and restricted stock will recognize stock price appreciation and shareholder views of the acquisition. Performance shares also recognize the long term value from successful transactions. The structure of the grant process should be considered. Is there flexibility to recognize individual contributions during the M&A process, for example, through a grant of stock? If so, this can be an effective way to reward contributions immediately, with compensation tied to shareholder value creation. Special Awards: In some situations, additional, one-time awards may be appropriate. The best practice is to provide recognition in the form of long-term equity, preferably with some performance criteria or hurdle. This can help address concerns of some shareholders and advisory firms that are critical of M&A bonuses or grants. Other Considerations: In more significant M&A transactions, it is appropriate to review the compensation peer group and assess whether compensation opportunities should be adjusted to reflect the new organization’s size and complexity. It is also important to monitor the pay-performance alignment over subsequent years to ensure compensation is appropriately recognizing performance. Successful M&A, over the longer term, should result in commensurate rewards for the executives that execute the transaction. The key is ensuring that current pay programs have the flexibility to provide such recognition and that the pay levels, over time, are aligned with the company’s performance and shareholder value creation. Susan O’Donnell is a partner with Meridian Compensation Partners, LLC. 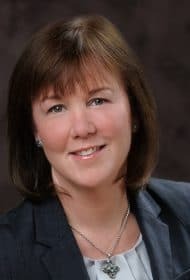 and specializes in serving banks across the U.S. Ms. O’Donnell has over 25 years’ experience advising boards and management on all aspects of executive and board compensation and governance. Daniel Rodda is a lead consultant for Meridian Compensation Partners, LLC, in the Atlanta office. 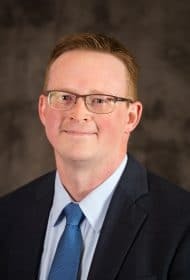 Mr. Rodda works with compensation committees and senior management to develop customized executive compensation programs aligned with business strategies and the governance environment.